Experience a luxurious and immersive olfactory journey to the Fragonard Perfume Museum in Paris. Learn the secrets and history of perfume at one of the world's largest collection of perfume artifacts. 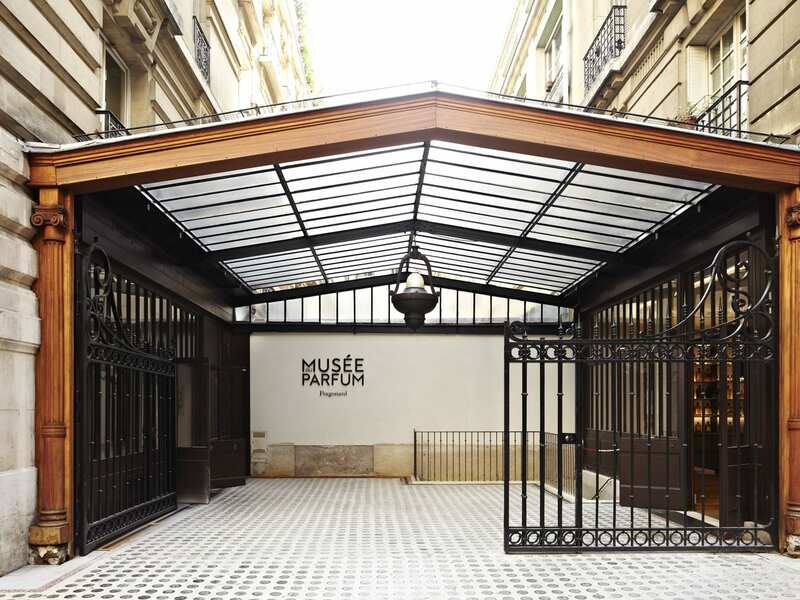 Located near the Opera Garnier and the Galleries Lafayette in the 9th arrondissement of Paris, the prestigious Le Parfum Fragonard Museum is happy to welcome you for a unique visit along one of the largest collections of perfume artifacts in the world. Plunge into the atmosphere of a late 19th-century perfume factory and Follow your expert guide through an immersive and fascinating experience into the world of a perfumer. Learn how how fragrances are made and discover all the secrets of the most iconic luxury object: perfume. Enjoy a beautiful collection of precious bottles, dating from antiquity to the present day, and explore the galleries which feature many production machines, antique objects, archives and videos. At the end of your visit, the Fragonard Perfume House is pleased to offer you one of their latest creations: a pretty scented soap (150 g or 0.33 lb) from its ‘garden’ range that will take you on a discovery of scented plants from France and elsewhere. There is no pre-determined start times, the visit of the Museum operates every 20 minutes approximately, from 9:00 to 17:00. The tour is available in French or English.